Gig Harbor • Port Orchard, Bremerton • Poulsbo, Bainbridge Island, Kingston • Port Ludlow • Port Townsend • Sequim • Port Angeles • Olympia • Lacey • Tacoma • Lakewood • Puyallup • Seattle • Bellevue, Issaquah • Kirkland • Renton • Lynnwood • Edmonds • Everett • Surrounding Areas. Spaeth Transfer, an agent of Allied Van Lines, provides professional residential, commercial and international moving and storage services to customers in Bremerton and the surrounding areas. As a leader among moving companies in Bremerton, WA, we offer professional moving and storage services to clients in the Greater Puget Sound area and the Olympic and Kitsap Peninsulas. Whether you are moving locally or out of state, we can help make your relocation a smooth and stress-free process. As a full service moving and storage company, we offer a complete range of services personalized to meet your needs, including packing, custom crating, storage, home staging and more. Our movers understand the responsibility you entrust us with and will take great care of your belongings. We have the training and experience to transport items, from a grand piano to office files, in a safe and efficient manner. 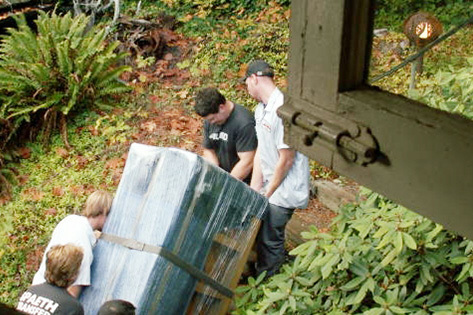 Being one of the top moving companies in the Puget Sound area, Spaeth Transfer is proud to offer FREE, in-home moving estimates. We will come to your home and provide an accurate moving quote. To find out how we can help you move with ease, contact us today at (360) 373-6101! Since our beginning in 1923, Spaeth Transfer has been committed to trustworthy and honest service. We have maintained our longevity because we care, and strive to do every move right. This is one of the reasons we have continued to be a leader among moving companies in Washington. Also, as a part of Allied Van Lines, we have the resources of a global mover. Our partnership with Allied began in 1957. This partnership has helped Spaeth Transfer provide many successful moves across the U.S. and internationally. Our moving company is fully licensed and insured. 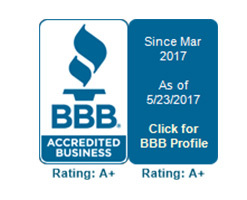 While our history of highly-satisfied customers is our greatest accomplishment, today, we are continuing the tradition of a small, well-run moving company that not only meets, but exceeds our customers’ expectations. For one of the best moving companies in Washington, call Spaeth Transfer today!